The current theme of this fun packed immersive adventure is set around a plot to murder Queen Victoria and bring about a new republic. 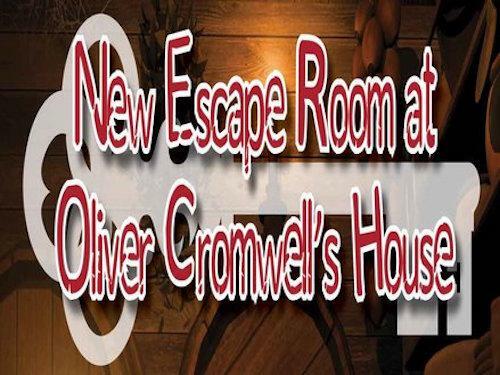 The landlord of The Cromwell Arms (a throw back to when the building really was a pub in the 1800s) is deeply troubled and needs your assistance to prevent this unspeakable crime. The landlord is worried by the behaviour of the secretive men and women of the Lord Protectors League who have turned the snug bar of the pub into their operational headquarters. Your team has to search the room looking for clues and solving puzzles to unravel their plot against the life of Her Majesty Queen Victoria. Save yourselves and an innocent man from being implicated in their fiendish plot. But you only have 60 mins to work out what is being planned.